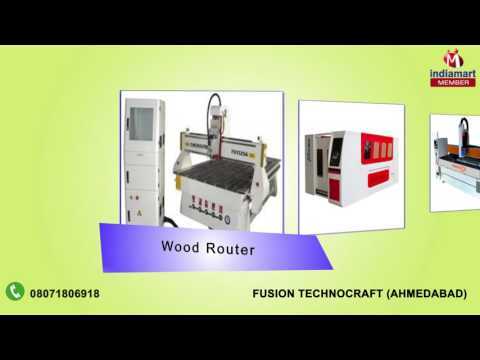 Established in the year 2012, we, Fusion Technocraft, are a renounced importer and trader of a wide range of CNC Router Machine, Laser Cutting & Engraving Machine. Additionally, we also offer a range of related services. These services are rendered by our experts who are specially trained to do the job. Under the mentioned categories we offer a wide range of products which include CNC Router Machine, CNC 4 Axis, CNC 5 Axis, Marble CNC Router, Plasma Cutting Machine, Laser Engraver & Cutting Machine, Laser Marking Machine, YAG Laser Cutting Machine and Plasma Cutting Component.